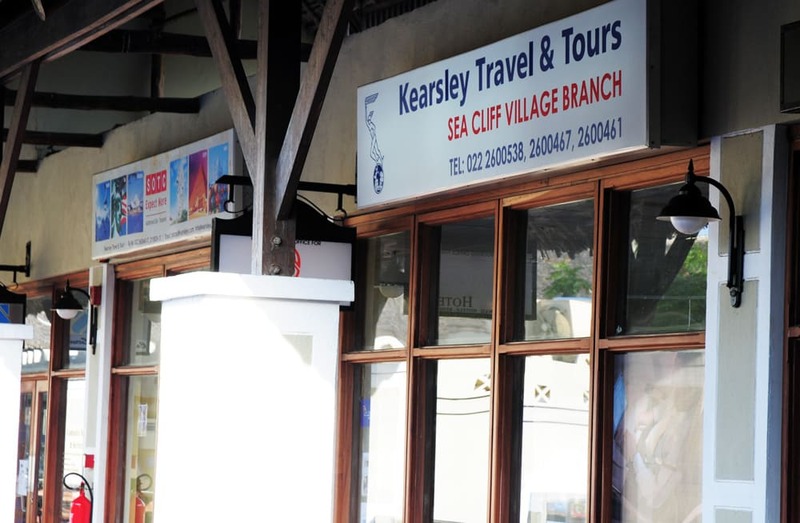 Over the years, Kearsleys has been the main driving force, a market leader and a strong mover & shaker within the travel and tours industry in Tanzania. 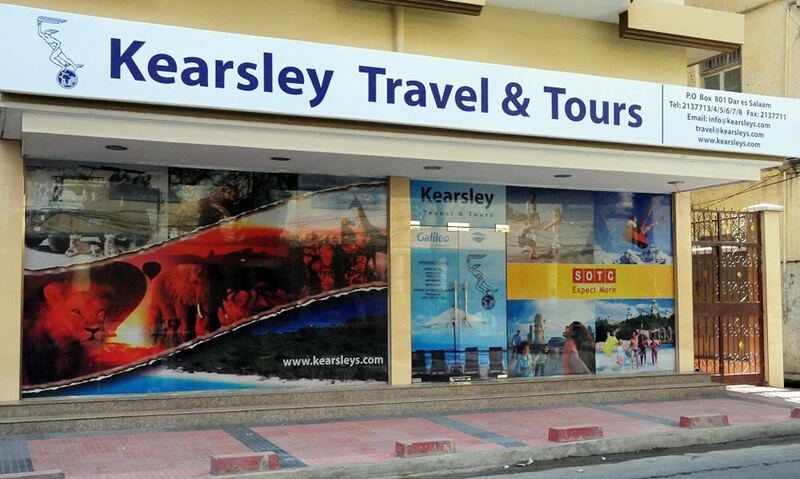 Being the oldest operating travel and tours company (since 1948) we have built a strong sense of trust and commitment amongst our employees, giving them opportunities to grow and expand within the company and to steer Kearsleys forward. Our employees are our backbone and we pride in having a dedicated team of qualified travel & tours consultants, driver guides and senior managers who collectively work hand-in-hand to meet Kearsleys core objectives of providing superior services to our clients in a professional and an efficient manner provide consistent service delivery and finally, to create avenues for growth of both self and organization. Our employees have all been with us for a minimum of 3 years (some exceed 20 years) signifying low employee turnover and high employee satisfaction with Kearsleys. 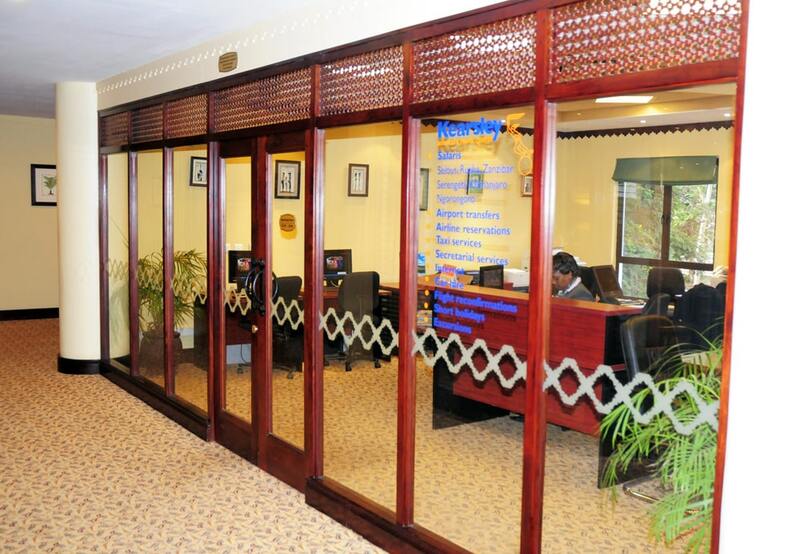 This is what gives us strength to excel in dire situations and to grow when other companies are downsizing. We are further proud of our driver guides who are our brand ambassadors projecting our corporate values and vision to our clients; they understand the relationship between client and supplier and strive to provide exemplary services to the clients, listening to their requirements and serving them accordingly to make their trip truly memorable. We invest in our guides by providing them with refresher training in wildlife studies, customer service, first aid and survival skills. 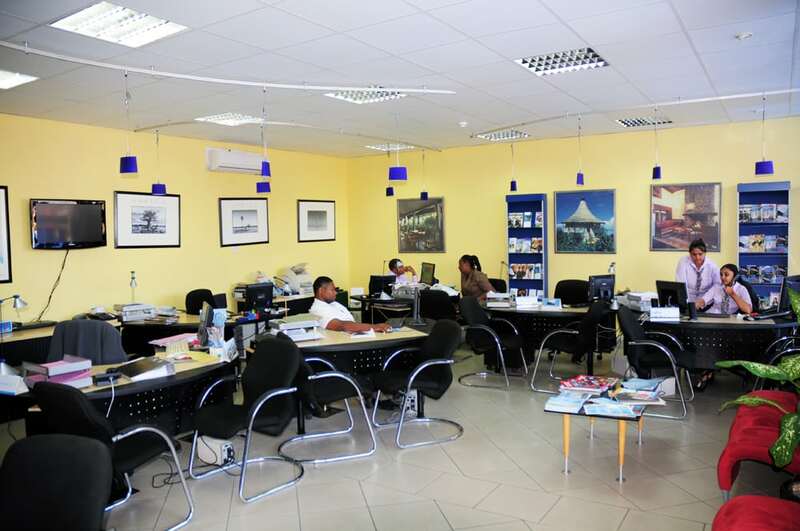 Our team is a bouquet of service oriented individuals working cumulatively to make our clients’ dream a reality, but at the same time more memorable and exciting. We go an extra mile to make our clients smile!